Ensuite Bed & Breakfast tel: 01840 770511. 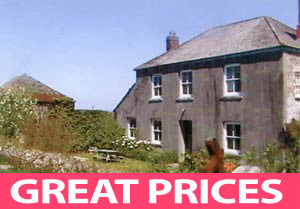 Tintagel B&B Stays and Short Breaks from �5. 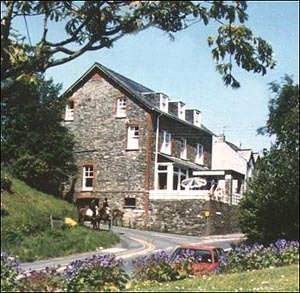 Bed and Breakfast stays in Tintagel - Boutique Bed & Breakfast stays in Three En-suite Double Bedrooms. 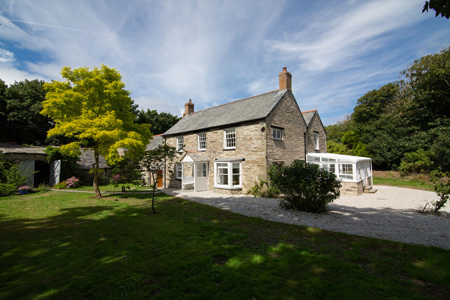 The Old Vicarage dates back to the early 1800s, has been recently restored with history feature in mind, and now presenting 3 luxury boutique bed and breakfast rooms.set in 3.5 acres tranquil setting, The Old Vicarage is the perfect place from which to relax and unwind before exploring other attractions that Cornwall offers. Ensuite Bed & Breakfast tel: 01288 341 394. Whitstone B&B Stays and Short Breaks from �. Bed and Breakfast stays in Whitstone - Personal attention & a warm welcome await you on this dairy & sheep farm. Short distance from rugged North Cornwall coast, with sandy beaches, surfing & coastal walks. Traditional farmhouse with two large en-suite bedrooms & one single bedroom. Plenty of excellent home cooking. 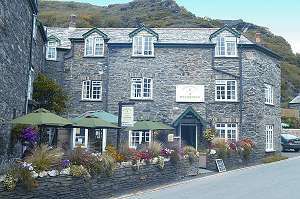 Ensuite Hotel + Bed & Breakfast Camelford B&B Stays and Short Breaks from �. Bed and Breakfast stays in Camelford - The Countryman Hotel - Something for everyone 9 Bedrooms - Ensuite rooms available ,situated just a two minute walk from the centre of the historic market town of Camelford. There are 9 tastefully furnished and decorated bedrooms, all with H/C, colour TV and tea/coffee making facilities. En-suite facilities are available, as well as single and family rooms. Ensuite Bed & Breakfast tel: 01208 880031. 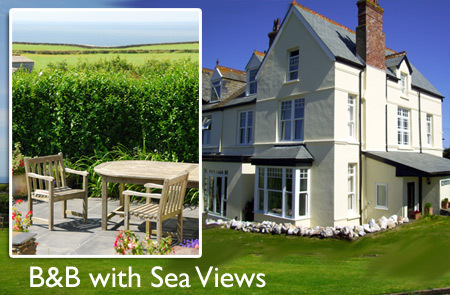 Port Isaac B&B Stays and Short Breaks with coast and sea views from the property from �. 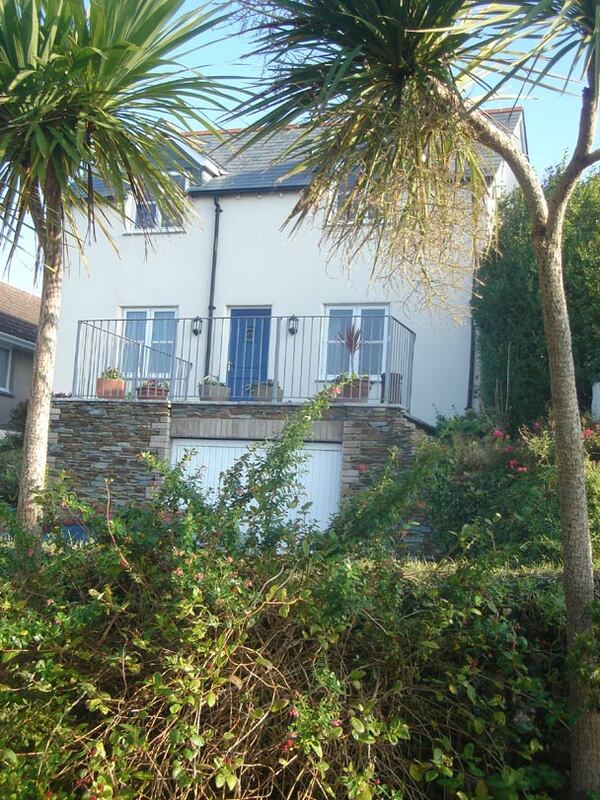 Bed and Breakfast stays in Port Isaac - Ensuite Bed and Breakfast Holiday Accommodation in Port Isaac. two double rooms - both on the ground floor. One double room with en-suite shower facility and one twin bedded room which has sole use of a large family bathroom situated next to it. Both rooms have tea/coffee facilities, televisions, toiletries, hair dryers and access to WiFi. Port Isaac is in an Area of Outstanding Natural Beauty as seen in the ITV series Doc Martin.